How much are Ferrari F430 cars? Searching through our present number of 9 Ferrari F430 cars, you'll come across vehicles selling from a starting rate of £84,900 and averaging out at a price tag of £100,638. With an assortment of F430 styles including convertible there's bound to be one for you. Current market data has shown that clever buyers who want the best for their wallet should look out for 2007 models that have clocked up below 16,178 miles. 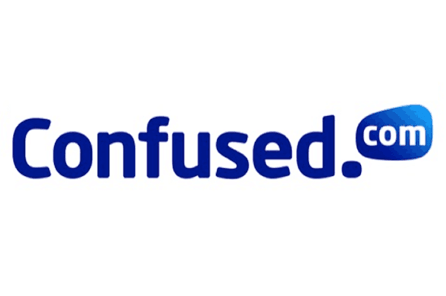 Beat your car insurance renewal guarantee, or get the difference, plus £20. 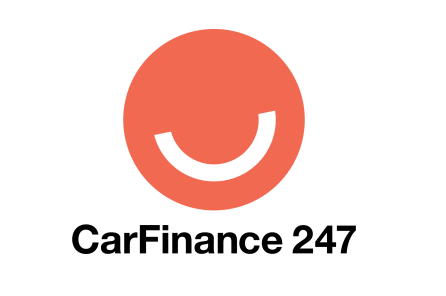 Helping you to find the right car loan to suit your budget and circumstances. Browse some fantastic bargains! 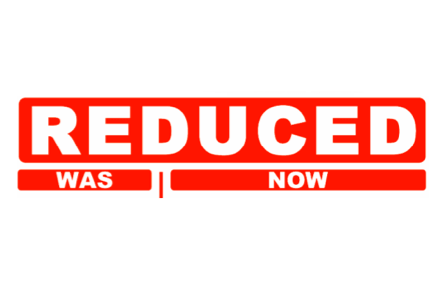 All cars have been recently reduced by at least £2,000! 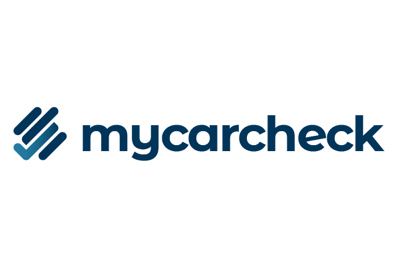 My Car Check is now one of the UK's top consumer vehicle check providers.